Hmmm…what do you think of this? The new VW Buggy Up! 1983 Volkswagen T25 1915cc Air cooled Great Condition MUST VIEW! Press release from Volkswagen regarding the CO2 issue. 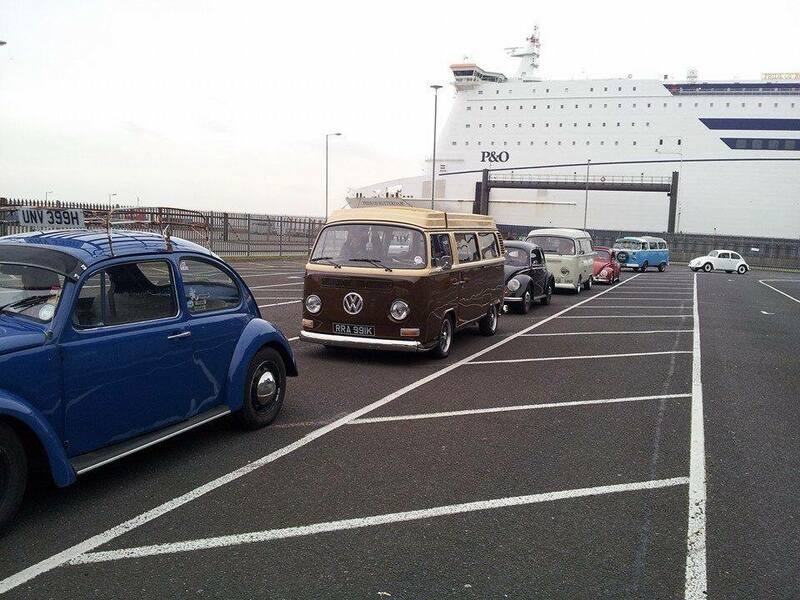 York Classic VWs Owners Club Page York Classic VW Owners Club – all dubs are classic! bUGbUs.nEt European online classiefieds for air-cooled Volkswagen cars and spare parts. Camperscape Camper Van Hire company in Tynemouth, Tyne & Wear …the adventure starts here. DogsNDubs Exclusively designed clothing and gifts for dog lovers and VW enthusiasts! See website for products and show attendances. Dorset Dubbers Dorset based VW campervan hire company Dorset Dubbers hires out VW camper vans. JinxBug Volkswagen Campervan and Beetle gift shop. We have searched the UK for some of the most unique and fabulous handmade and personalised gifts, perfect for all VW and classic car enthusiasts. VeeDubKate on Volkswagen T2. A lot of rust. Four crazy thrill-seekers. Big adventure!